It’s a been a while since I’ve shared any recent additions to the collection. 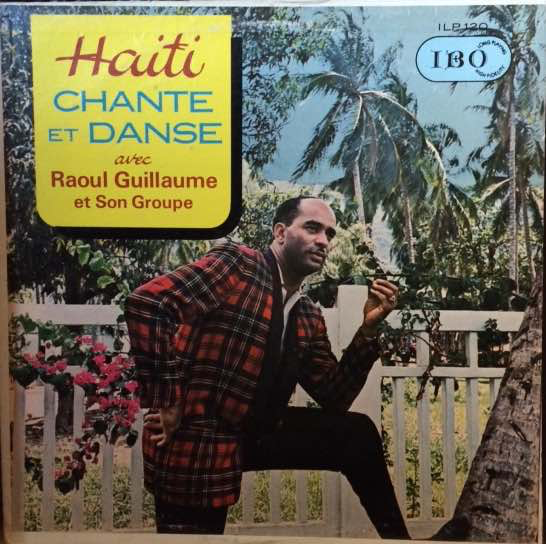 Considering, I thought we’d get back to the basics with the simple, sunny tune – Do, Re, Mi, Fa, Sol, La Si, Do – by Haitian bandleader Raoul Guillaume et Son Groupe. I don’t remember learning the musical scale back in school being so groovy! A beautiful tribute from the greatest singer of Congolese rhumba, Tabu Ley Rochereau et l’african fiesta national for one of the greatest men the US ever gave birth to.